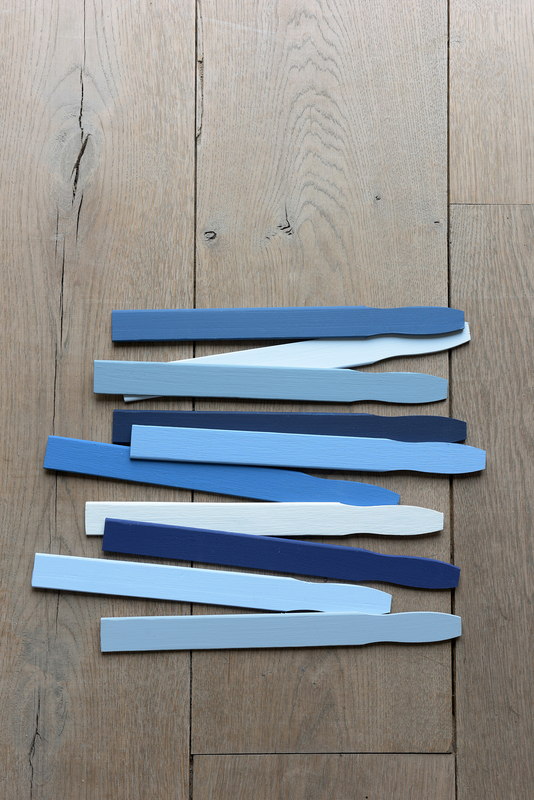 The always much awaited choice by Colour Futures (AkzoNobel) is unveiled! The Color of the Year 2017 Denim Drift is out! 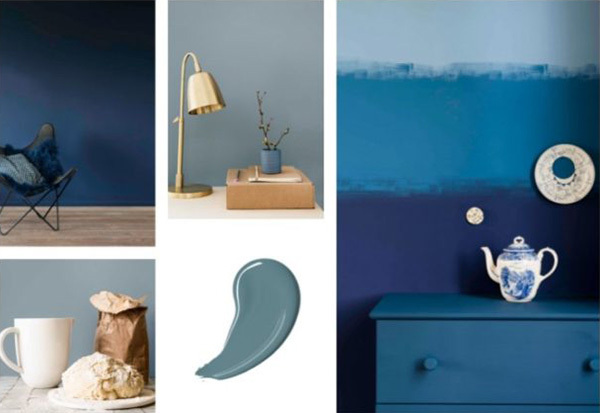 For me it’s one of the best color forecasting you can get during the year. They just nail it. With so much Denim Trend going on for this and next seasons, it was just natural to come up with a Denim Blue, and I couldn’t agree more. 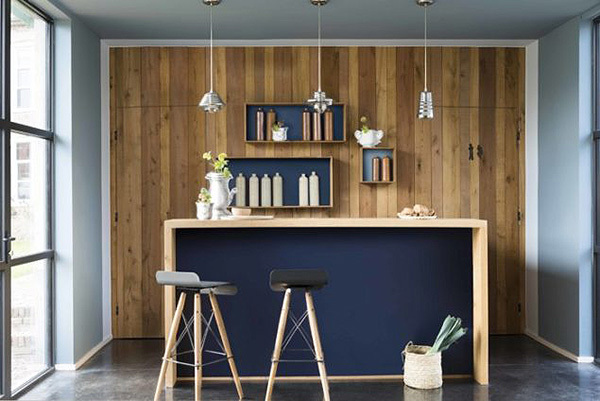 Blue used to be a difficult color for Interiors, and I am happy to see a substantial shift. 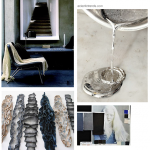 According to Colour Future, 2017’s palette is all about balance. 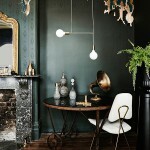 This year, we see an interesting contrast between bolder, more striking colours and a selection of muted, lighter shades. 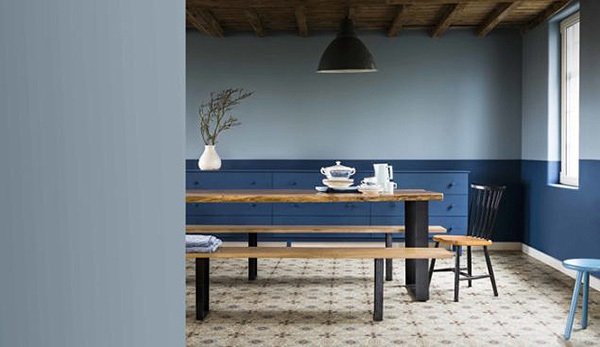 The accompanying palette of tonal blue shades creates a truly accessible range that can be easily translated into architecture and interior decorating. 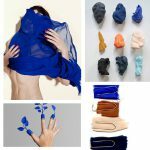 To complement the Color of the Year, a special color palette featuring a spectrum of blues and tones has also been developed. 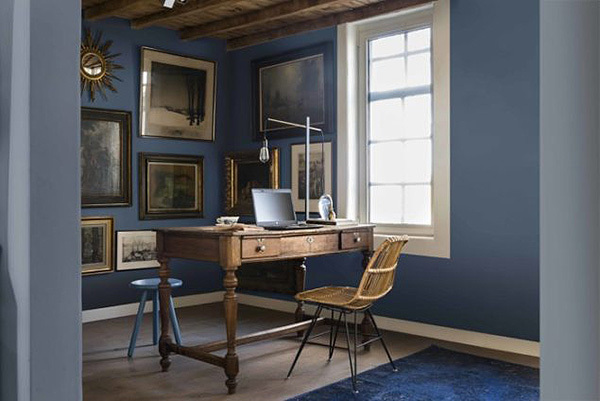 Denim Drift combined with the lighter shades of paint in the palette has a crisp and airy feel, whereas with the darker colors it’s more dramatic and moody. 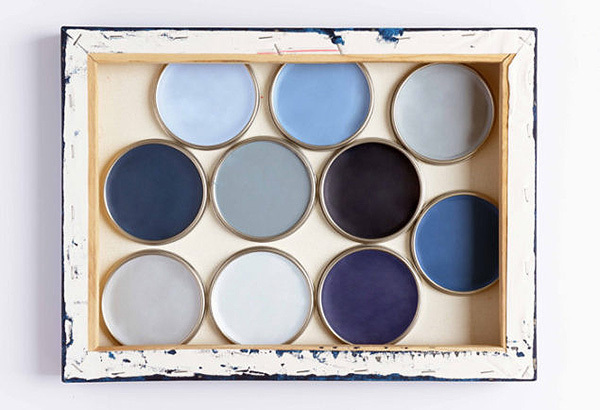 The overall mood depends very much of the colors you combine it with. 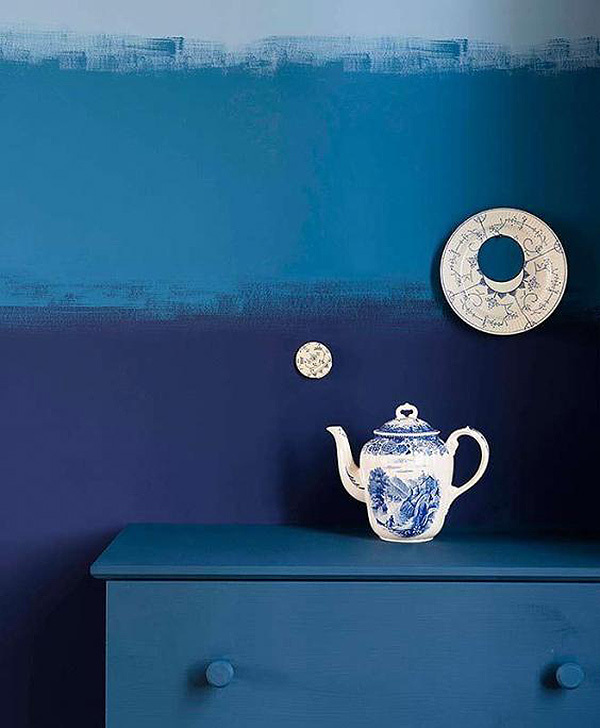 It’s very suitable for painting the ceiling and not getting overwhelmed by its weight. 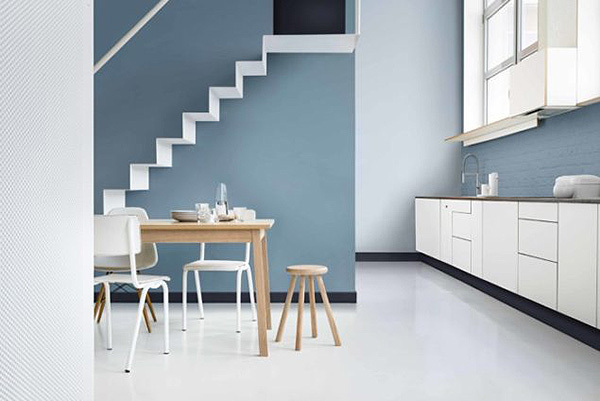 Helen van Gant, Head of AkzoNobel’s Global Aesthetics Center, which works with the company’s decorative paint brands such as Dulux, explains in this video more in depth the different possible combinations and results. I’m an interior designer from Venice. Thanks to give me always fresh inspirations!